We thank all sponsors for their support! 7Bioscience combines over 20 years of experience in sales & marketing with close relationship to research institutions and life science companies. We offer foreign suppliers and manufacturers in the life science and biotechnology industry the opportunity to sell their products through a small and specialized team in Germany. Our portfolio contains molecular biology and immunology reagent, in total over 250.000 products. The top products are produced in Europe and are already well known in the market. We offer antibodies, ELISAs, purification kits, PCR reagents, Next Generation Sequencing products and custom services for antibody development. Biovision offers compact, user-friendly, high-tech endoscopic surgical and diagnostic solutions that are minimally invasive with less pain and faster recovery. Our systems scale to multiple applications, from exam room diagnostic otoscopy to therapeutic laparoscopy and arthroscopy for animals of almost any size. Our latest innovation, the resilient NeedleView™ 1.2mm arthroscope, lets you access and visualize joint spaces with only light sedation and a local block. NeedleView™ can compete with and complement your other imaging tools. We, the company german-cryo®, operate since 2004 on the market and have specialised in the field of planning, deliveries and installation of complex cryo units. Besides the construction of elaborate cryo units, we offer all products and services for the cryo industry. We deliver and install single large capacity freezing tanks, sell and rent aluminium containers for transport of samples, maintain your products as per request, offer IQOQ-instructions or deliver cryo accessories for all of your requirements including customisations. These and many more are offerd by us – german-cryo® – to you – our customers and business partners. Nordmark Biochemicals offers Collagenase NB products for tissue dissociation suitable for isolation of various cell types. German pharmaceutical company Nordmark is the largest manufacturer of collagenase world-wide and stands for superior product quality leading to isolations with high cell viability and yields. We offer collagenases and neutral proteases in research and GMP grades with comparable enzymatic activities for an easy transition to the clinic. Supporting documentation and US drug master files are available for GMP grade users. Our product portfolio also includes the world’s first animal-free GMP grade collagenase, Collagenase AF-1 GMP Grade and Neutral Protease AF GMP Grade. 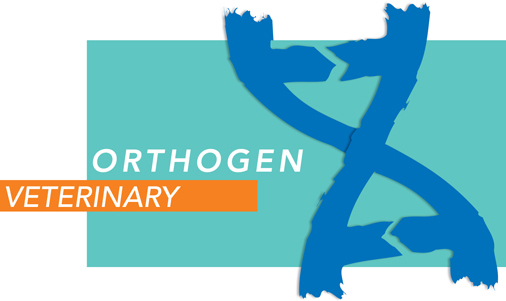 ORTHOGEN Lab Services GmbH has been globally distributing a patented medical device – the EOT®II syringe. This device is typically used by office-based physicians for preparing autologous conditioned serum (ACS). 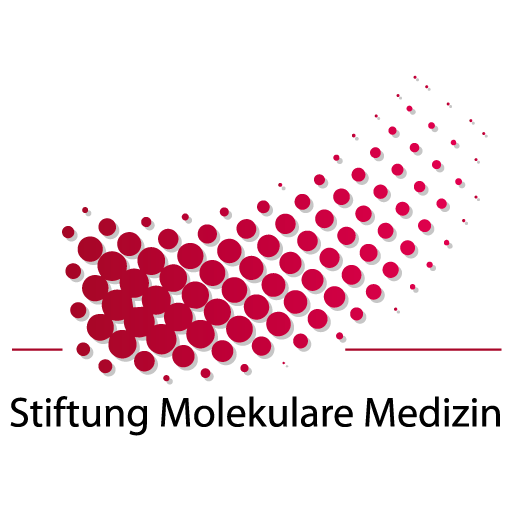 The ORTHOGEN Group conducts its research and development as well as its manufacturing in Germany. 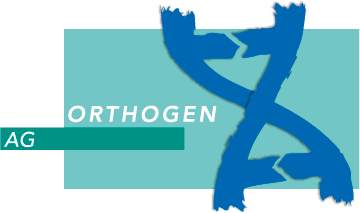 Orthogen Veterinary GmbH specializes in the development of therapeutical biologicals and treatment of musculoskeletal system diseases of animals. The BioVet-Company exists since 2001. Products are: Orthokine®vet irap (medical device for processing of autologous conditioned serum (ACS)) and Osteokine® (medical device for processing of platelet rich plasma (PRP)). scil animal care company is an international organization with 6 subsidiaries throughout Europe, Asia and North America as well as distribution presence in 40 countries globally. We are dedicated to delivering the highest quality of medical equipment to animal health professionals. scil provides the veterinary market with a diverse portfolio of in-house laboratory devices, including laboratory software, diagnostic ultrasound, digital radiography equipment and diode lasers. scil has also formed exclusive partnerships with industry leaders to guarantee what we are aiming for: Veterinary Excellence! For more than 20 years we are a competent and reliable partner for ultrasound systems for practising doctors and hospitals. We distribute ultrasound systems of famous brand manufacturers like General Electric, MINDRAY, SAMSUNG and SonoScape. Our business activities also include the service and maintenance for ultrasound systems. Our service team, which consists of trained medical technicians with long-term experience, allows us to fullfill successfully the requirements of our customers.